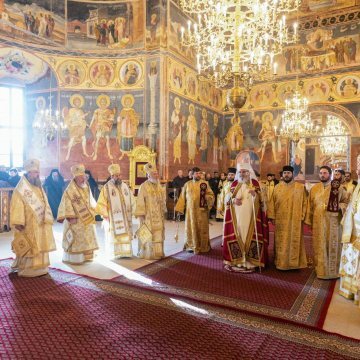 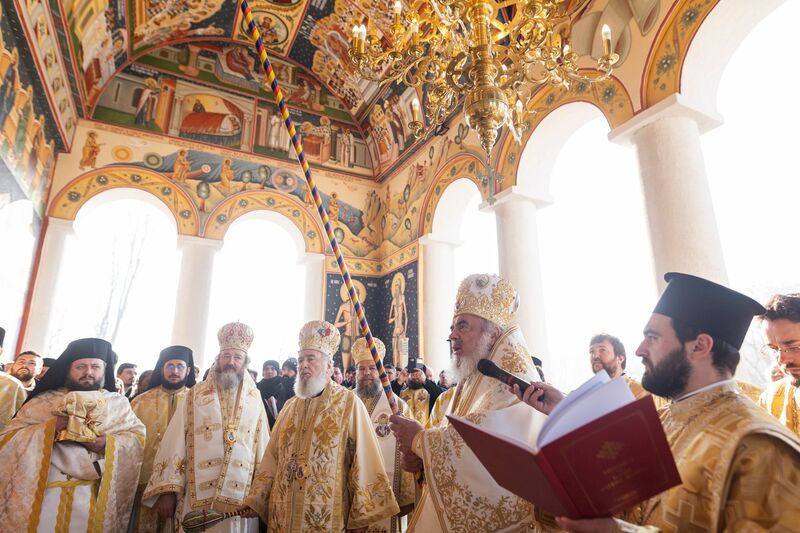 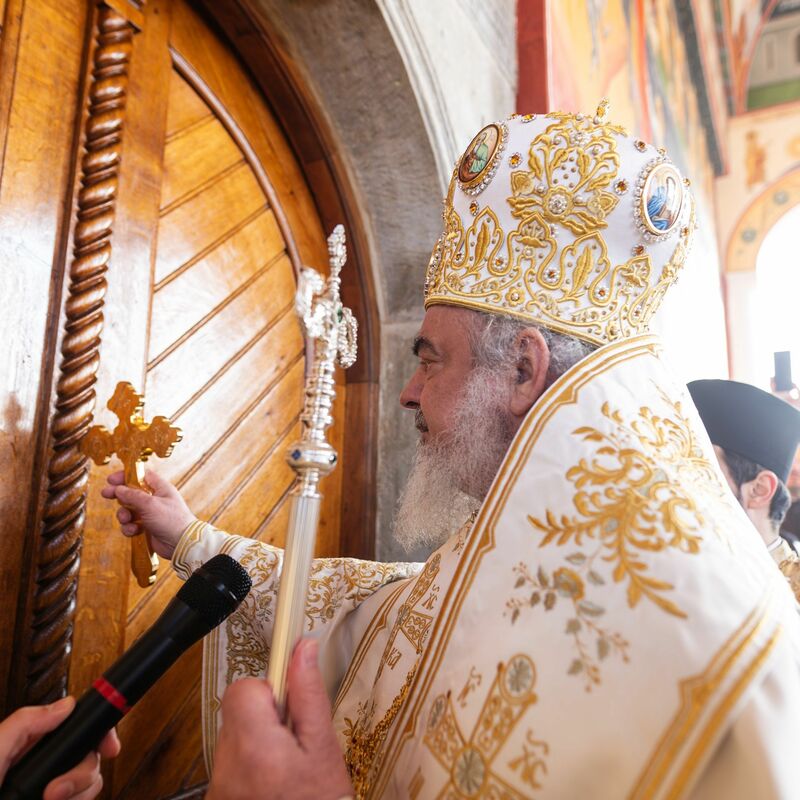 On Sunday, December 2, 2018, His Beatitude Patriarch Daniel officiated the consecration service of the restored St Nicholas Church on the island of Cernica Monastery. 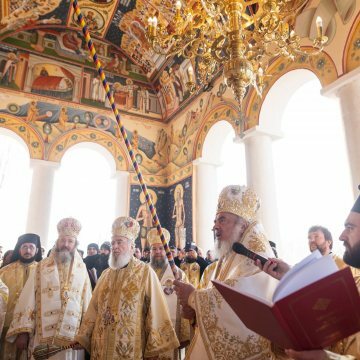 The church went through lengthy restoration works that started in 2003 including the refurbishing of the porch and the building’s iconography. 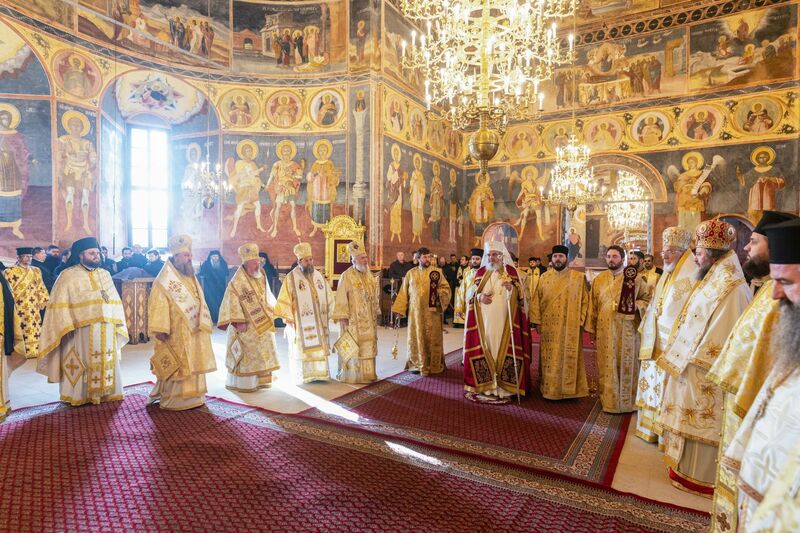 A new iconostasis was installed, as well as new heating, sound and architectural lighting systems were installed. 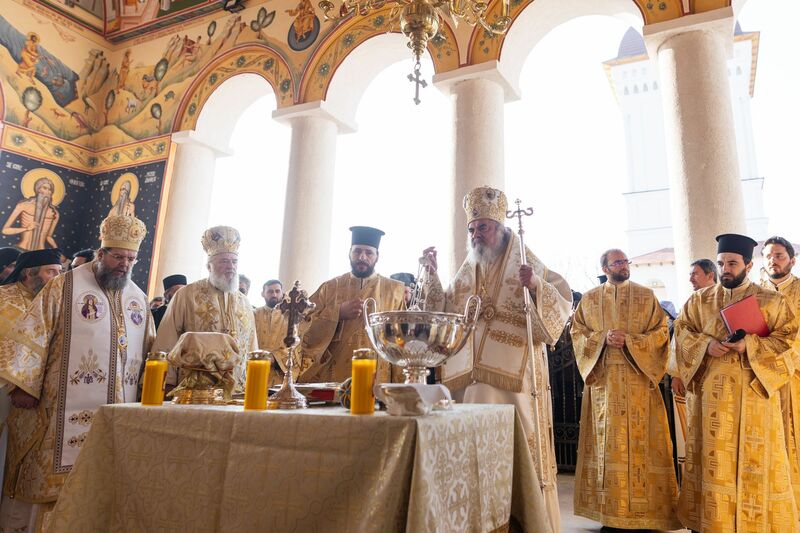 Concelebrants for the consecration service included Metropolitan Nifon of Targoviste, Archbishop Calinic of Arges and Muscel, Bishop Mihail of Australia and New Zealand, His Beatitude’s patriarchal auxiliary bishops Varlaam of Ploiesti and Ieronim of Sinaia, as well as the Assistant Bishop to the Bucharest Archdiocese, Timotei of Prahova. 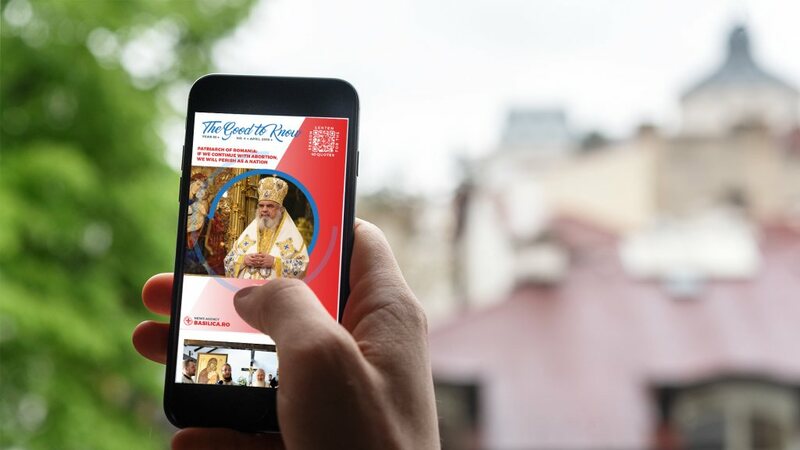 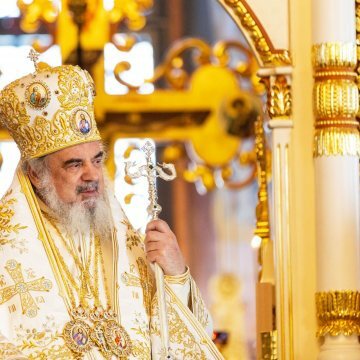 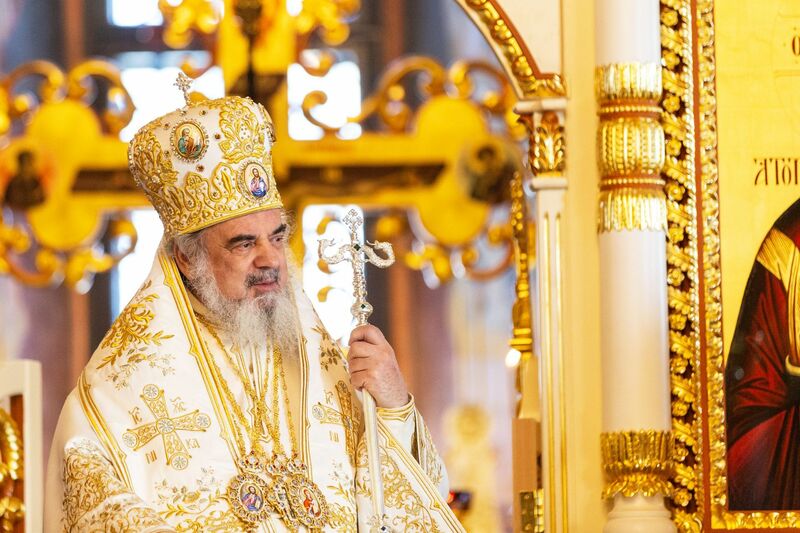 At the end of the service, Patriarch Daniel explained the context in which the restoration works were completed and the consecration was officiated this year. 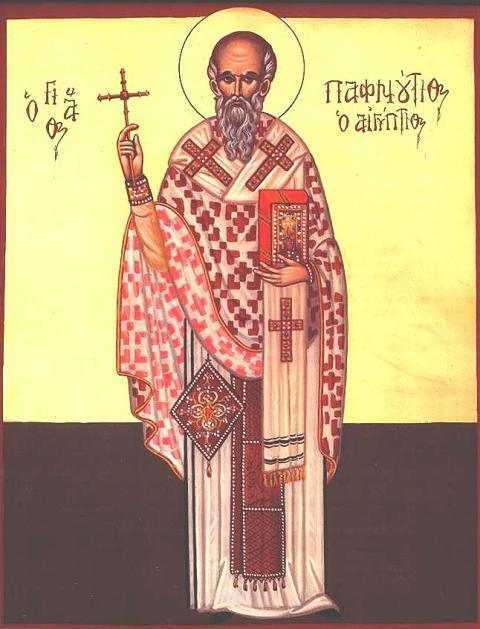 The first reason is that in 2018 we mark 150 years since the repose of Saint Callinicus, who was the abbot of Cernica Monastery for 32 years (1818-1850). 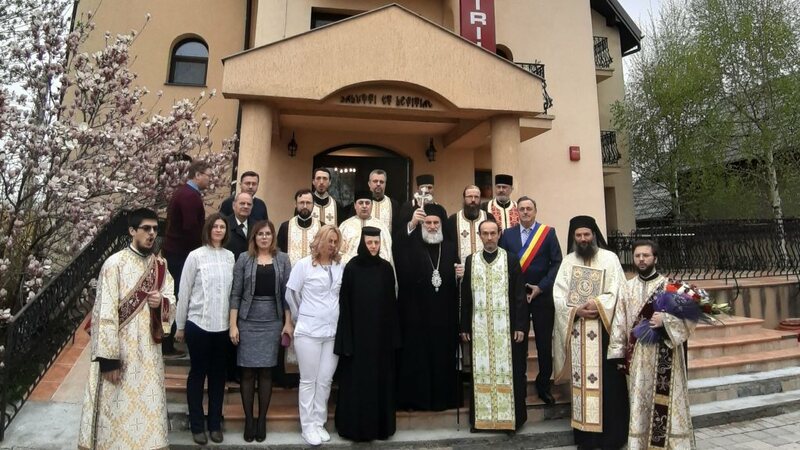 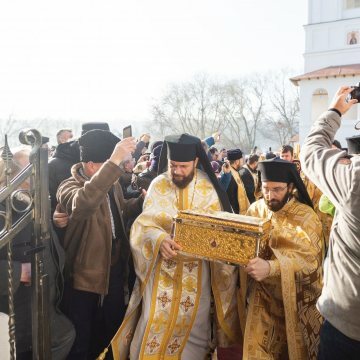 It is noteworthy that on this year’s feast of St Callinicus (April 11), the Patriarch of Romania blessed the four new bells of the monastery’s main church dedicated to St George the Trophy-bearer. 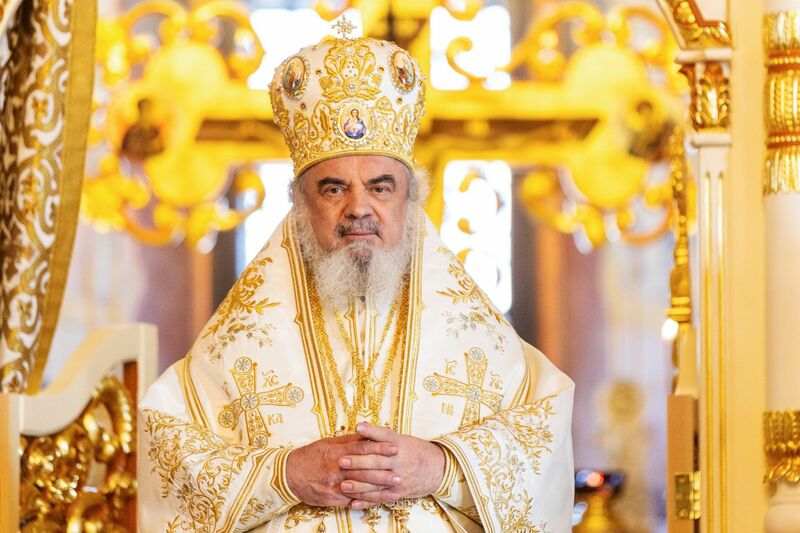 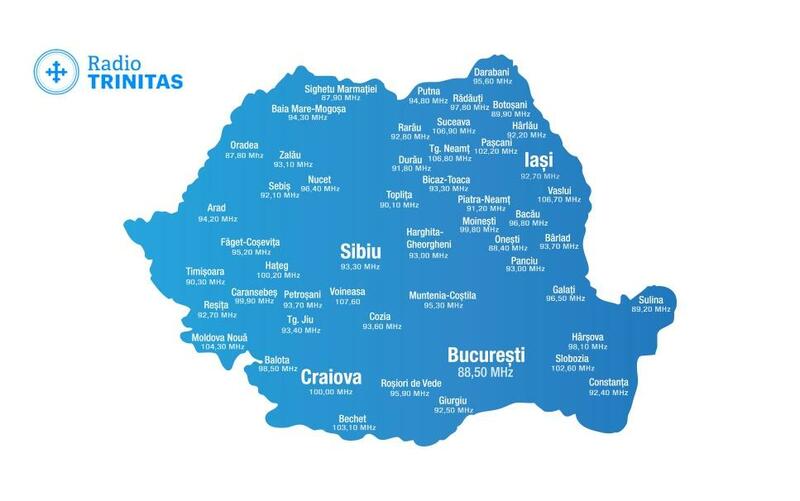 The second reason, as the patriarch said, is that ‘we wished to dedicate these works to the Centennial year,’ since Romania celebrates its 100th anniversary of the 1918 Great Union. 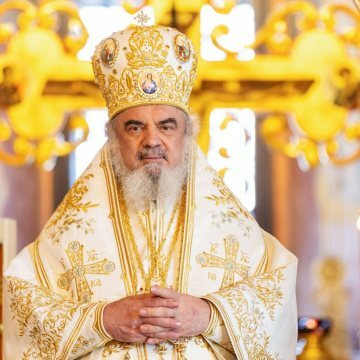 The Patriarch noted that this is the second consecration performed by himself after the historic moment of the inauguration of the National Cathedral at the end of November. 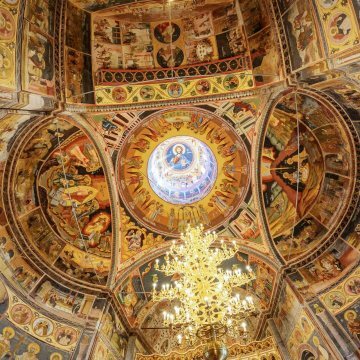 His Beatitude announced that next Sunday, December 9, he will consecrate the new church of the stavropegic monastery of Techirghiol. 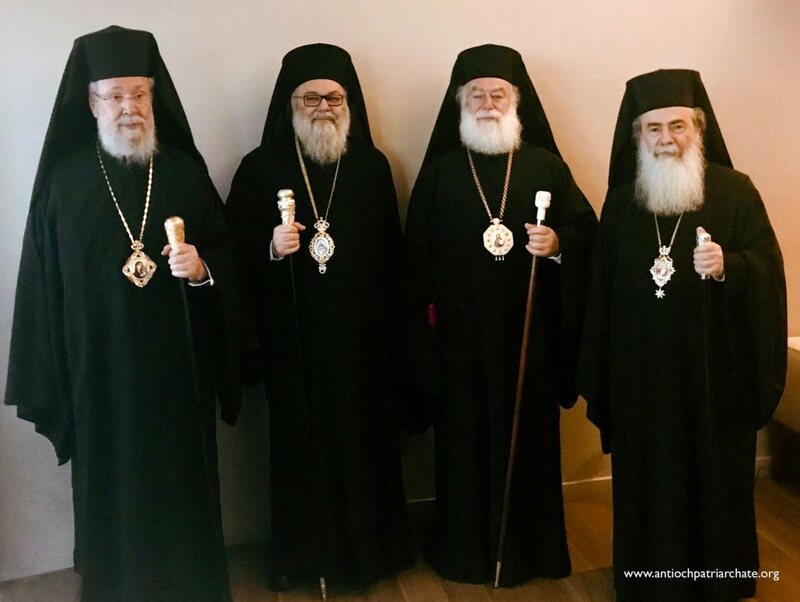 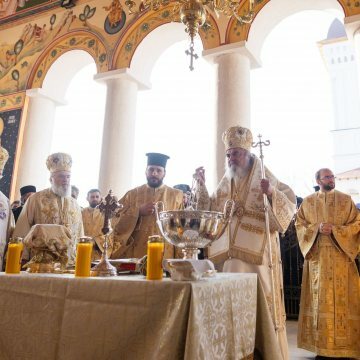 ‘These three churches that we consecrate one after another conclude the Centennial Year as tokens of thankfulness and gratitude brought to God and to those who defended the faith over time and showed that they were a nation of ruler princes who founded churches and monasteries,’ the Patriarch said Dec. 2. 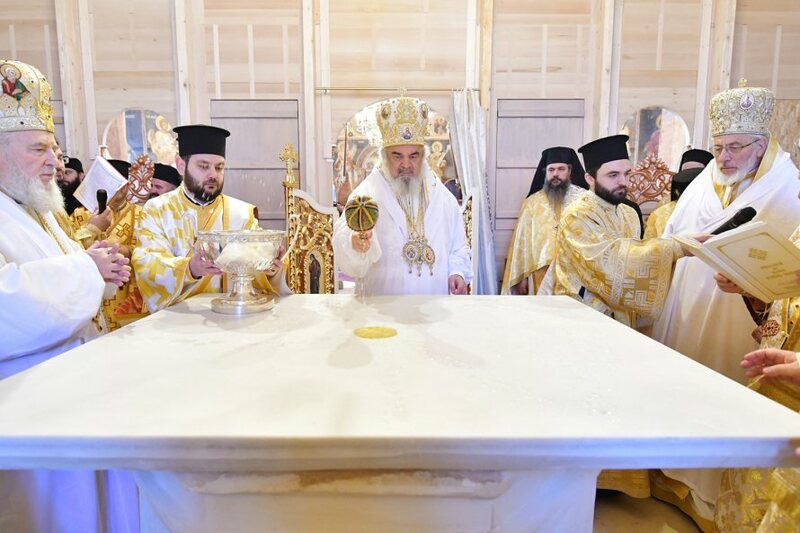 Together with the re-consecration of St Nicholas Church, its new iconostasis was blessed, replacing the one recovered from a church that was demolished during the communist regime. 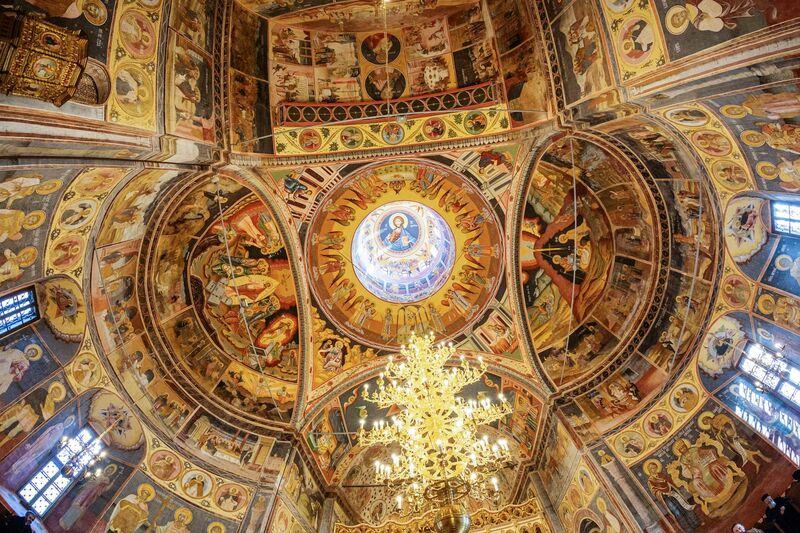 The iconostasis of St Petka (Holy Friday) Church, which was demolished by Ceausescu, was preserved in this place of worship for thirty years. 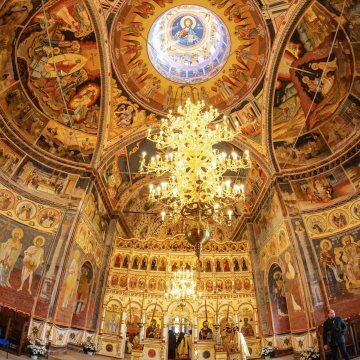 ‘This (old) iconostasis has been dismantled, will be restored and then re-installed in the St Petka Church,’ the Patriarch noted. 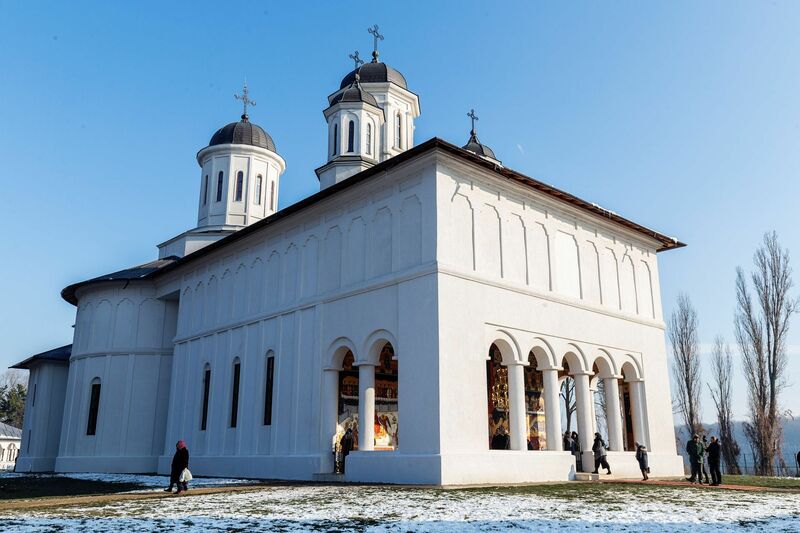 According to church tradition, the newly consecrated church received as second patron saint the Holy Prophet Elijah. 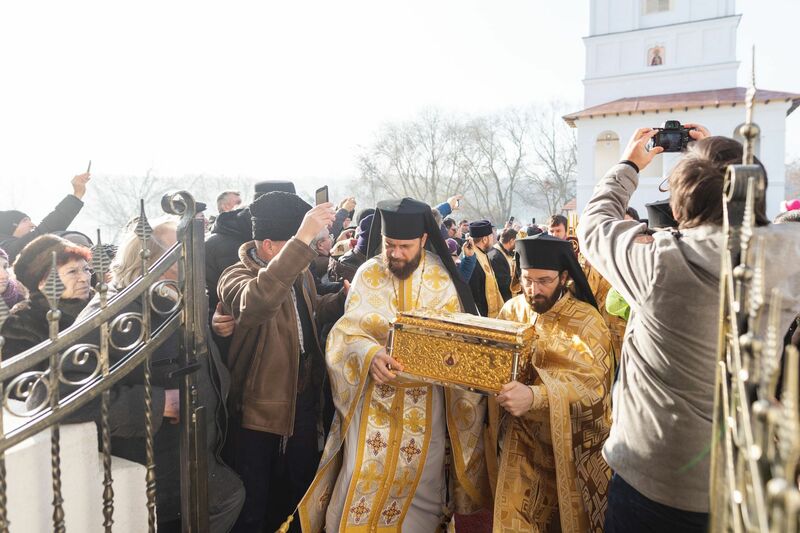 A fragment of the holy relics of St Ephrem of Nea Makri was offered to be enshrined in the church for the veneration of believers. 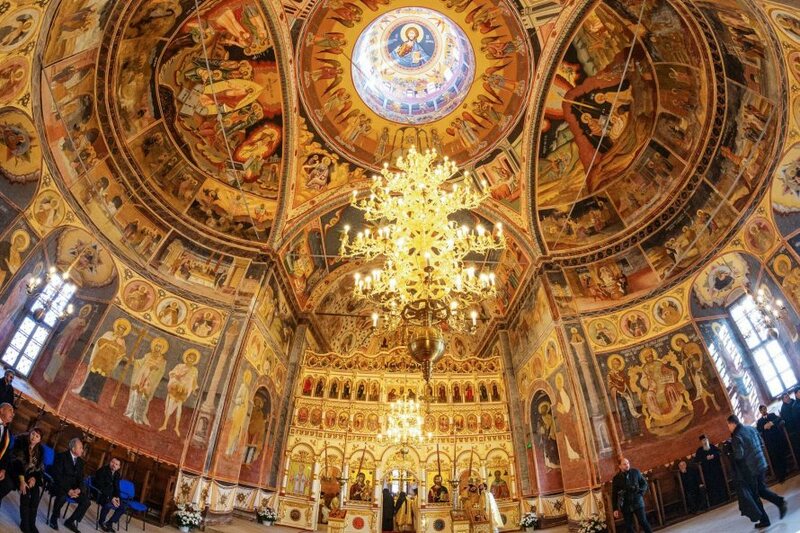 Check out more pictures in our Photo Gallery!